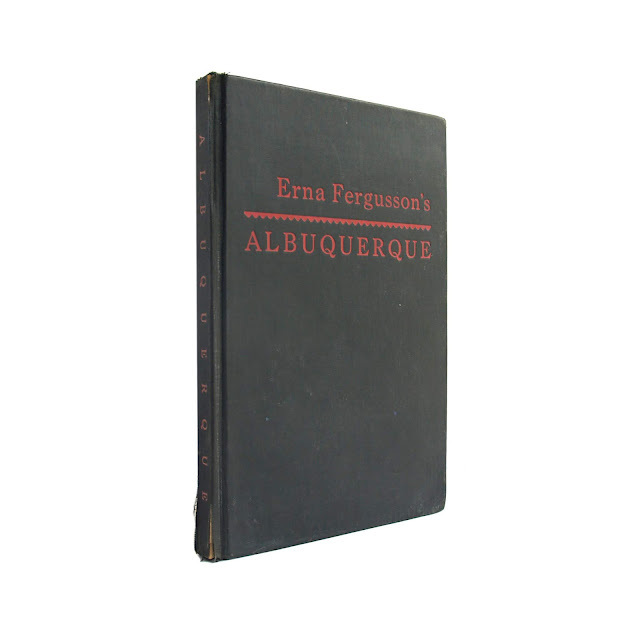 Signed by Fergusson on front free endpaper. 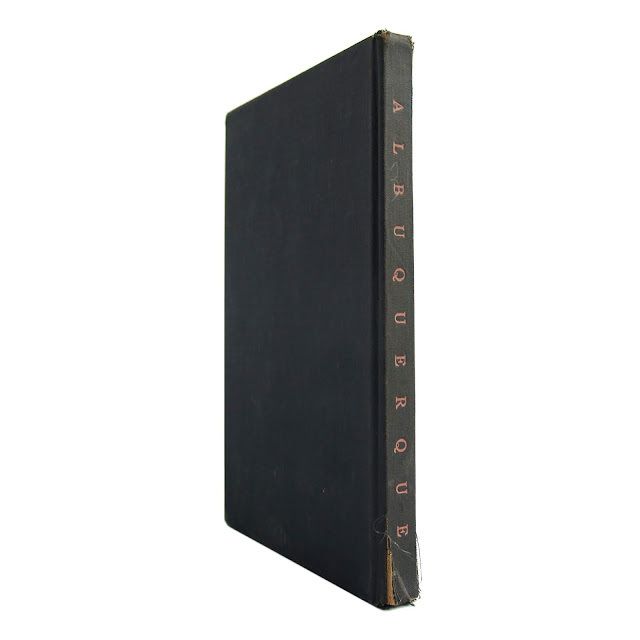 This hard cover book has a black cover with red lettering on the front and spine of the cover. 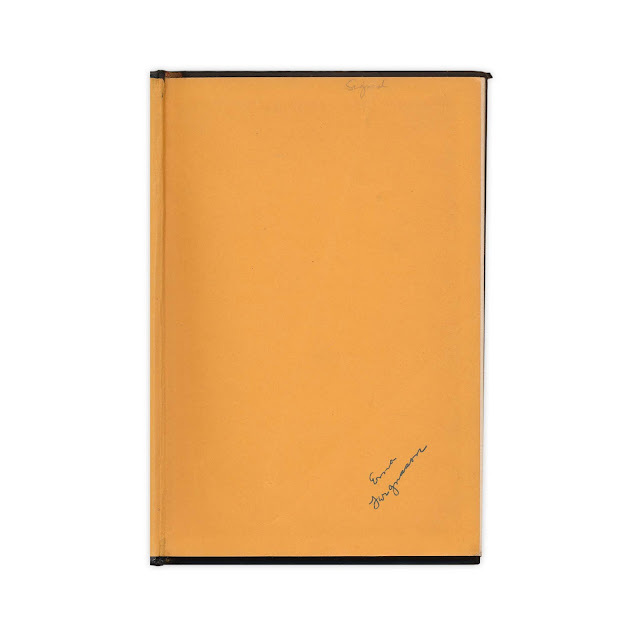 Gift inscription written on the front endpaper (not relating to author's signature). Cover soil, edgewear, spine is fraying at edges, worse at bottom portion. 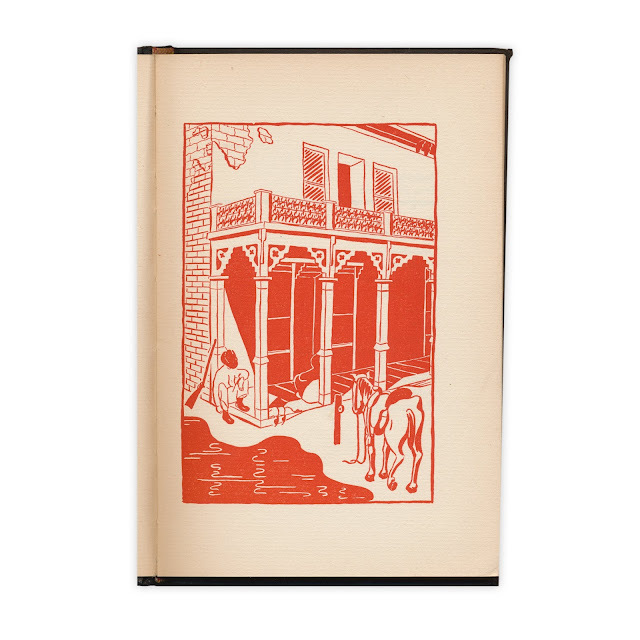 Pages generally clean Beautiful block illustrations by Li Browne. 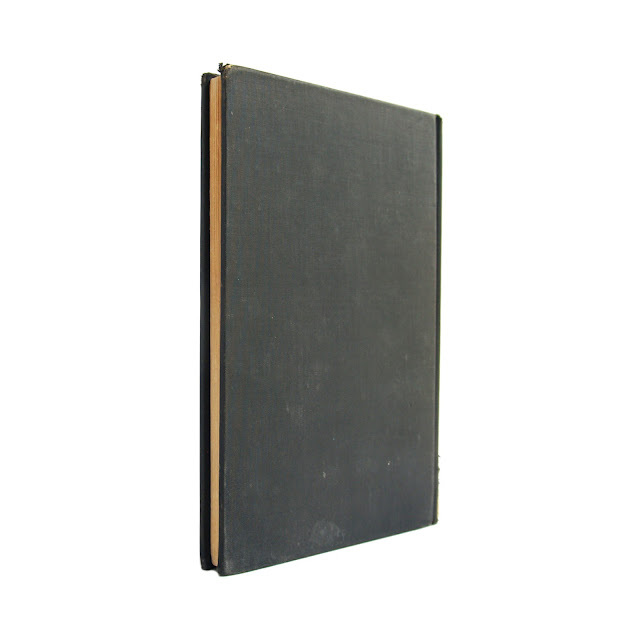 6"x9" with 87 pages. 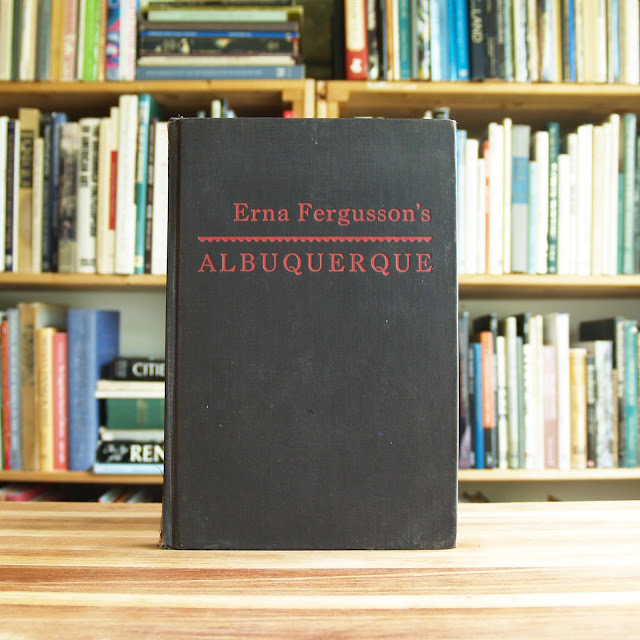 Fergusson was a writer, historian, and storyteller who helped found the Albuquerque Historical Society.